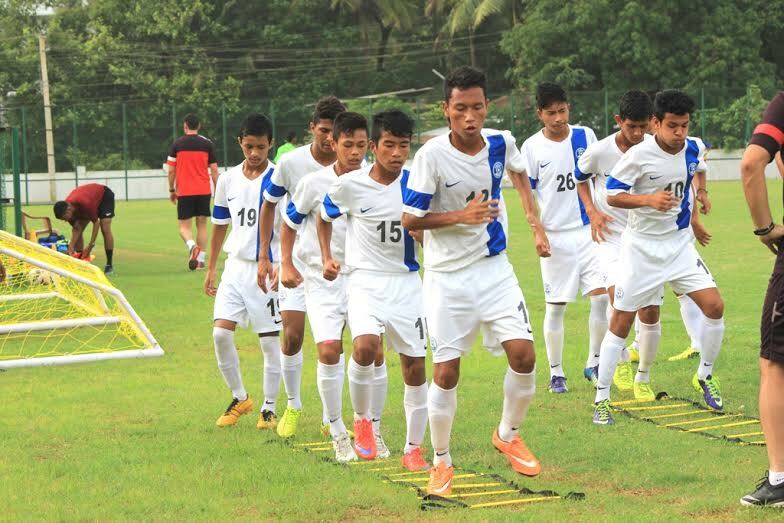 India’s current U-16 squad presently preparing in Goa for the FIFA 2017 U-17 World Cup will leave early on Tuesday (July 21) for an extensive exposure Tour to Germany for almost two months. The Tour to Germany would be followed by the AFC U-16 Qualifiers in Tabriz City, Iran from where the colts would be proceeding to Spain to compete in the AGS Cup in the third week of September 2015. Furthermore the stay for the preparatory process for the 24-member squad in Germany has been organised in close association with the German Football Association (DFB). During their stay in Germany, the Indian colts will be playing a minimum of 15-16 practice matches including ones against youth Teams of Bayern Munich, RB Salzburg, amongst others. All India Football Federation General Secretary Kushal Das highlighted AIFF’s objective in providing “best possible” exposure for the squad. “We had already mentioned the squad will embark on a series of exposure tours all round the Globe in different Footballing environments. Germany have been synonymous with Youth Development and training at venues having the best of facilities and playing with some of the best youth Teams will help in the development of our World Cup squad,” he told www.the-aiff.com. “The preparation in Germany before the AFC U-16 Qualifiers will be good for the boys. The AFC Qualifiers will be tough with Iran, Bahrain and Lebanon in our Group,” he informed www.the-aiff.com.